Wyoming Elk and Deer Hunting at its best! 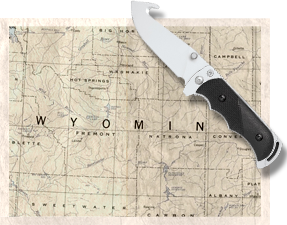 White Tail Bow and Mule Deer Hunting, plus Wyoming Area 7 Elk hunting on 850 acres of private land in the foothills and high elevations of the Laramie Mountains SW of Douglas, Wyoming. Self-guided, challenging and rewarding archery and rifle hunts on your own, no outfitters, chefs, lodges, or spas. Bring your friends, your gear, cameras, bedrolls and some grub. You will have the time of your life hunting in Wyoming! See Hunting Trip Page for more details. Wyoming Flyfishing on world class mountain streams for a day or a week. 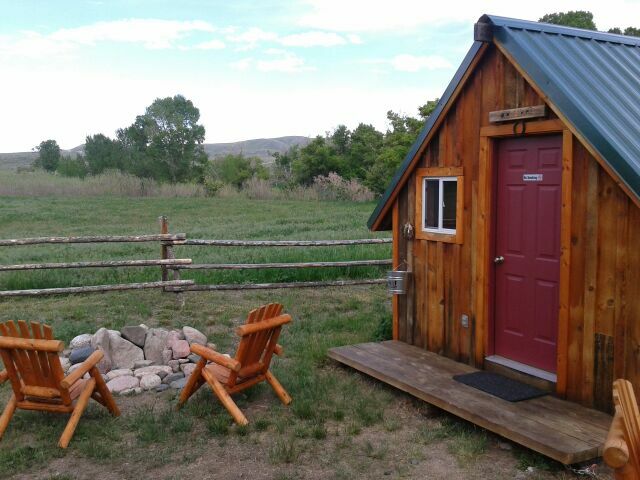 You get full access to 850 acres of private land, wildlife, and 2.4 miles of foothill and high mountain Wyoming blue ribbon trout streams. Self-guided, challenging and rewarding fly fishing for wild Rainbows, Browns, and Brook Trout in the Laramie Mountains SW of Douglas, Wyoming. Bring your friends, your waders, gear, cameras, bedrolls and toiletries. You will have the time of your life fly fishing in Wyoming! See Fishing Page for more details. 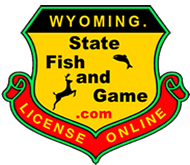 Self-guided Wyoming hunting and fly fishing.